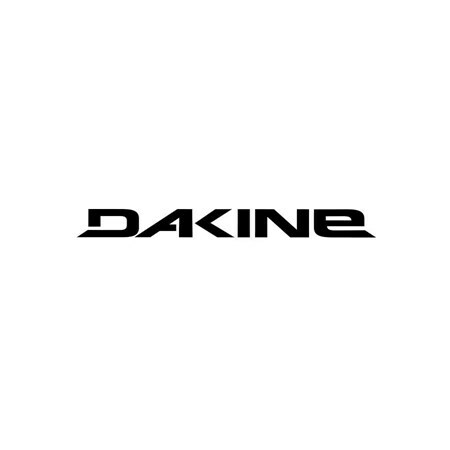 We've been working with Dakine on all these am contests we've been running for more than a decade now. 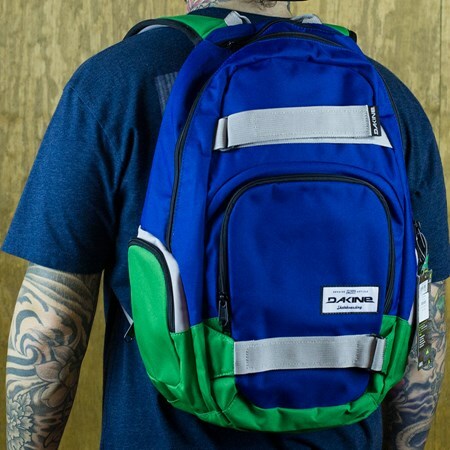 From being in most of the prize packs to being on our backs while we travel, Dakine has been with us all around. 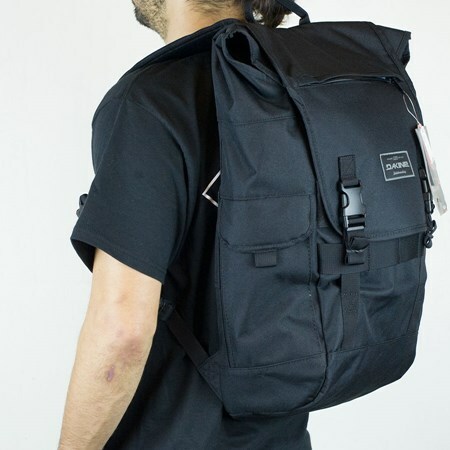 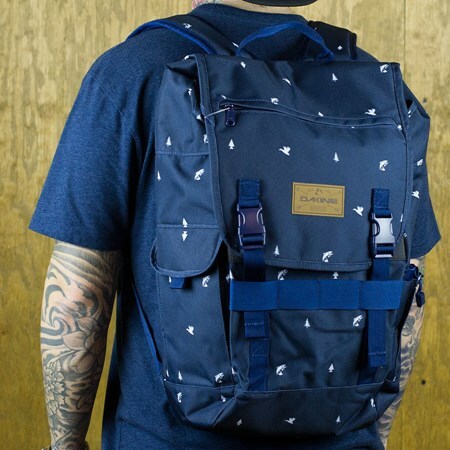 It's a pleasure to have them in stock as our first bag company in The Boardr Store. 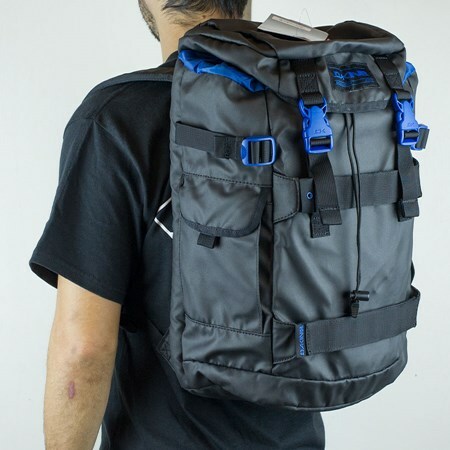 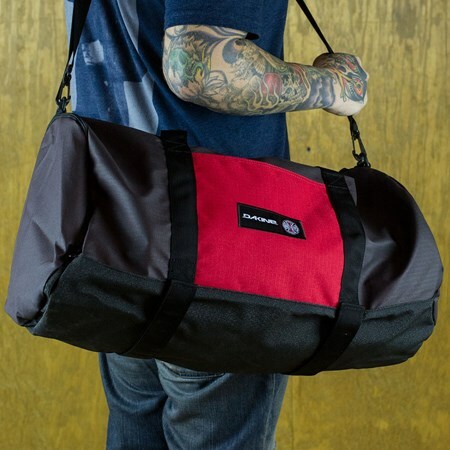 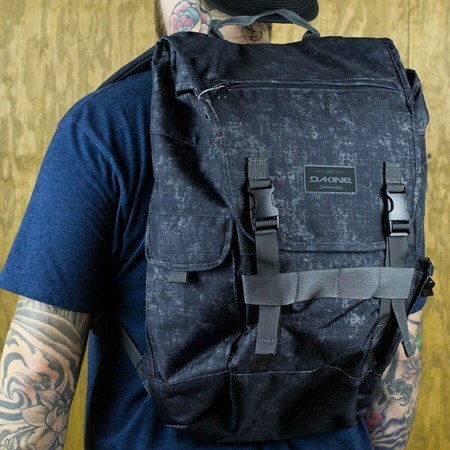 All Dakine bags come with a limited lifetime warranty against manufacturer defects. 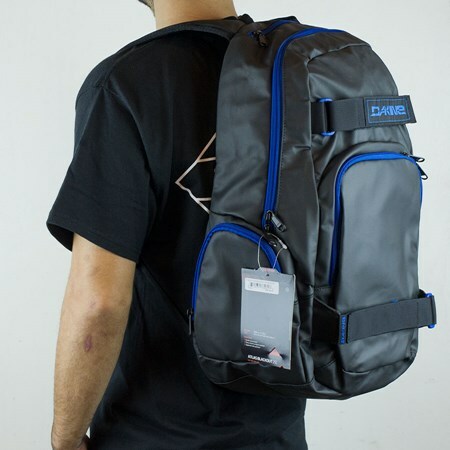 For claims, you're sending the bag to Dakine, but we can help you get your receipt or proof of purchase anytime. 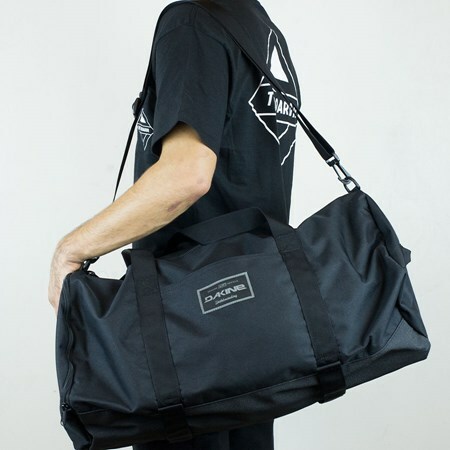 Email us at Help@TheBoardr.com with any questions.